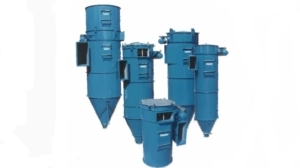 Tornum’s grain dryers are the result of decades of experience and constant technological development. 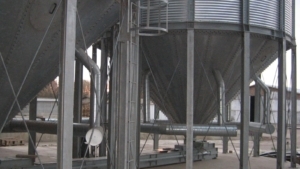 Our solutions guarantee efficient and safe grain handling and consistently high quality of the final product. 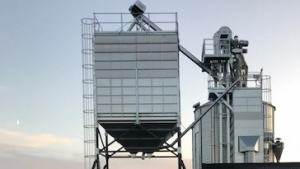 Closely spaced laterals, smooth interior surfaces, flexible modular systems and innovations that reduce energy consumption – makes Tornum grain dryers a safe and secure investment for the agriculture and grain industry. 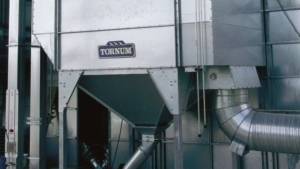 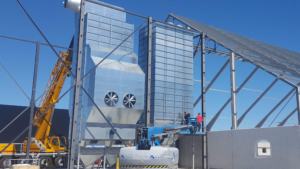 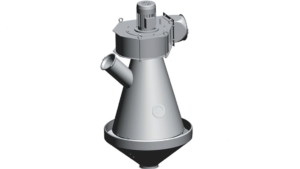 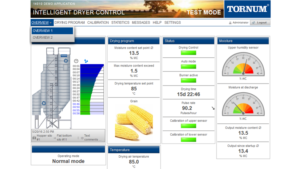 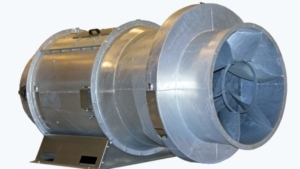 For many years, Tornum has been developing grain dryers that reduce energy consumption in grain handling. 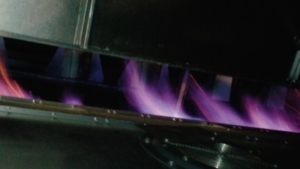 We also offer effective, reliable and energy-efficient heat sources for our range of dryers that reduce our customers’ costs and environmental impact. 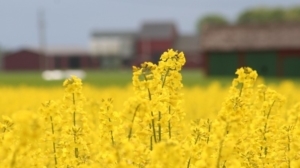 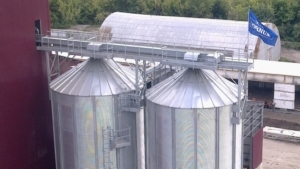 In this way, we contribute to both environmental and economic sustainability of the grain industry. 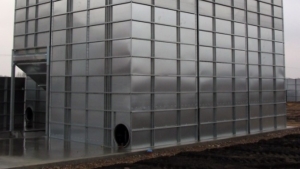 Tornum’s complete range for indoor and outdoor grain storage gives you great freedom to choose the storage method that suits your needs. 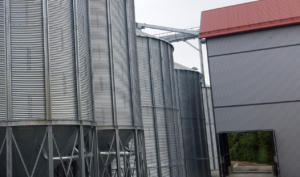 Choose between grain storage bins, self-discharging bins, conditioning bins, bulk loading bins and outdoor grain storage silos. 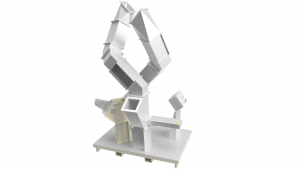 All models for indoor storage are designed in a flexible modular system that is easily adaptable, with smooth interior surfaces for simple cleaning and optimum hygiene. 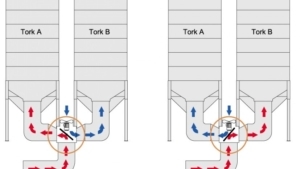 Tornum’s grain transport equipment is carefully selected from the leading suppliers on the market. 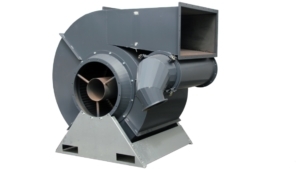 This means high quality, large capacity and energy-efficient operation. 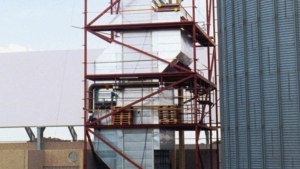 We offer a large range adapted for various conditions and capacity requirements. 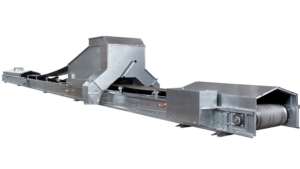 Tornum offers a broad range of chain conveyors tailored to our customers’ needs. 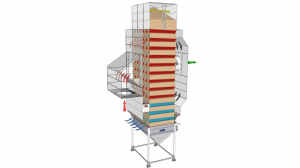 Hence, we do not focus on individual products but instead offer complete turnkey solutions developed based on specific requirements. 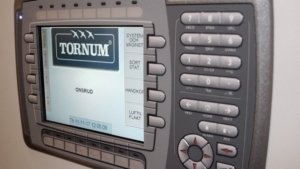 Regardless of the size of your system, Tornum has a solution. 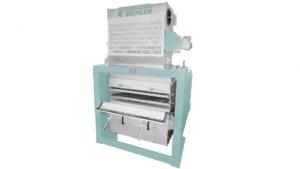 The three different product lines are tailored to different market segments regarding capacity, ease of use and durability. 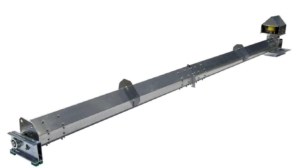 Each product line comprises complete systems of bottom conveyors, elevators and top conveyors. 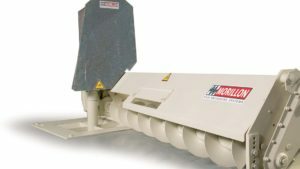 Some conveyors are curved or inclined to facilitate system design and installation, as well as to reduce problems with ground water. 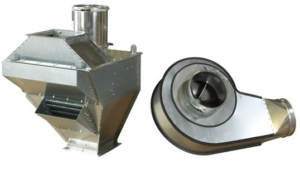 As the products within each line function as an integrated system, they are fully matched to provide maximum flow with minimum downtime. 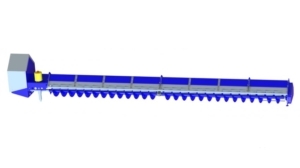 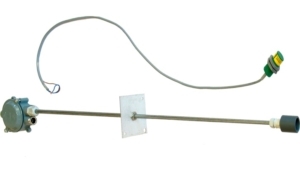 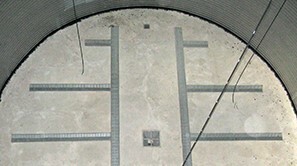 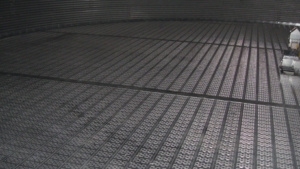 All lines are made from galvanized steel to withstand severe climatic conditions. 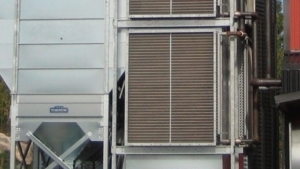 Tornum offers a broad range of elevators tailored to our customers’ needs. 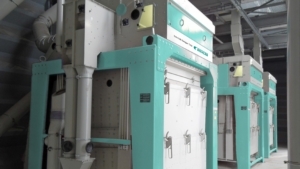 Hence, we do not focus on individual products but instead offer complete turnkey solutions developed based on specific requirements. 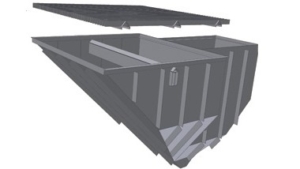 The three different product lines are tailored to different market segments regarding capacity, ease of use and durability. 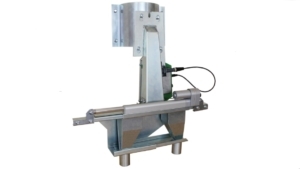 Each product line comprises complete systems of bottom conveyors, elevators and top conveyors. 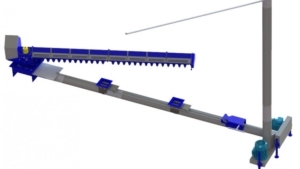 Some conveyors are curved or inclined to facilitate system design and installation, as well as to reduce problems with ground water. 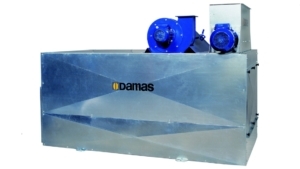 As the products within each line function as an integrated system, they are fully matched to provide maximum flow with minimum downtime . 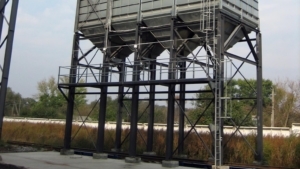 All lines are made from galvanized steel to withstand severe climatic conditions. 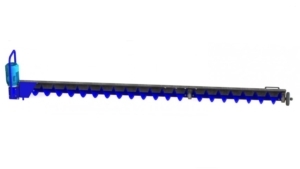 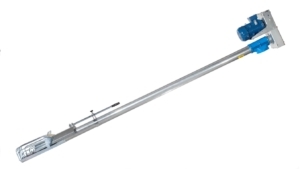 Tornum offers a broad range of sweep augers, from carry-in models to extremely robust designs that meet industrial demands. 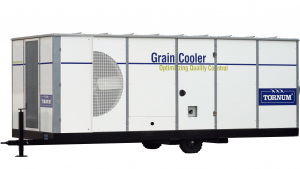 Effective conditioning and cooling are essential for maintaining a proper and consistent temperature, thereby avoiding damage to the grain. 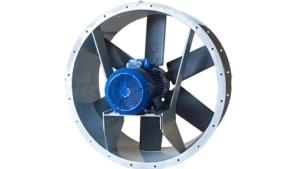 Tornum’s axial and centrifugal fans have been specially developed for grain handling and all are highly efficient with a low noise level. 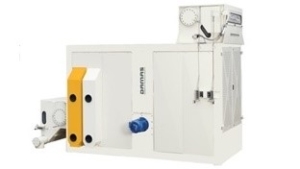 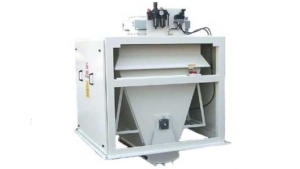 The Tornum Grain Coolers is available in several sizes and is equipped with the latest cooling technology. 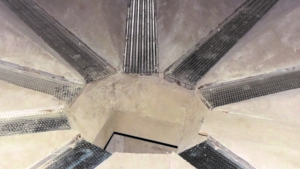 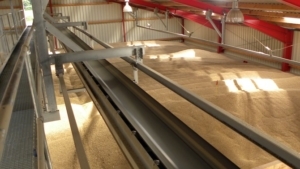 An economical and environmental benefit of a Grain Cooler is that less energy is required to cool grain than to dry it to achieve safe storage conditions. 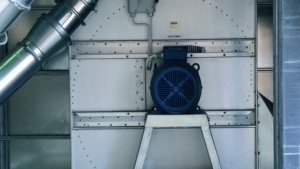 Designed to work in high ambient temperature conditions. 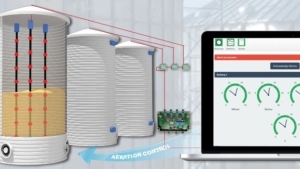 Tornum’s control systems automate your business and frees up time – while also ensuring that the process is monitored, in order to avoid grain quality degradation. 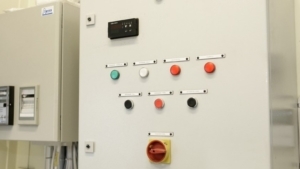 To what degree the process should be automated is up to you – we always adapt our solutions to suit our customers’ specific needs and circumstances. 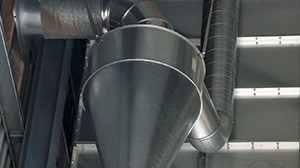 We also offer assistance with commissioning and training. 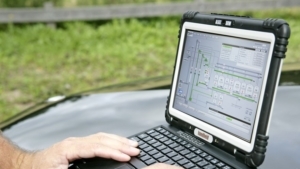 In order to offer computers and mobile phones that can withstand harsh environments, we collaborate with market leader Handheld, among others. 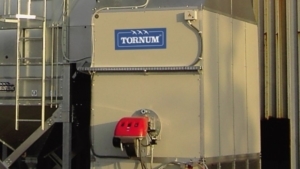 Tornum offers a complete range of products for grain intakes that meet every imagineable need, all made from long-lasting galvanized steel. 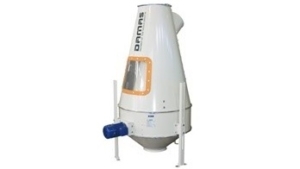 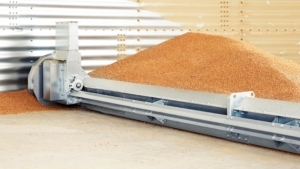 Tornum offers a wide range of high-quality cleaning machines for grain handling. 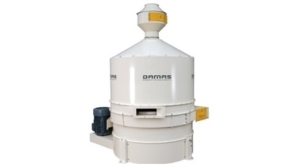 The range comprises machines of varying capacities for pre-cleaning, fine cleaning and grading tasks for grain and other granular materials. 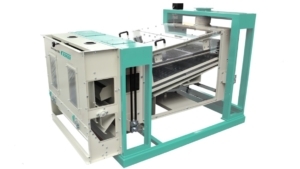 The machines can be equipped with a number of optional fuctions to suit individual requirements. 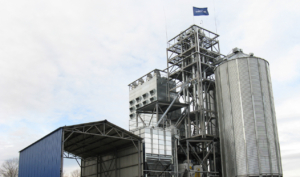 Improving the work environment within the grain industry is a priority when we develop our product range. 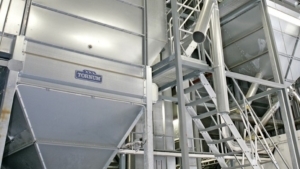 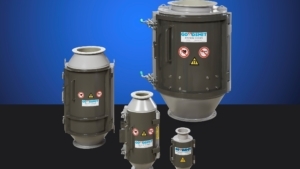 Tornum offers a number of products for dust separation and coarse cleaning of grain, to ensure a consistently high product quality. 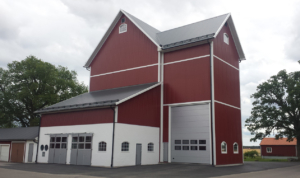 On many occasions it is desirable that any new buildings or extensions blend into the existing farm environment. 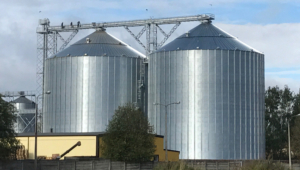 In these cases, Tornum can always offer a complete solution for your grain management needs, from initial analysis to completed buildings. 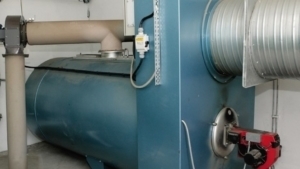 We will help you create a system that is effective from day one, with long lasting value. 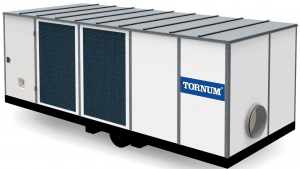 TORNUM is approved and certified according to EN 1090-1 for welded components and constructions in steel. 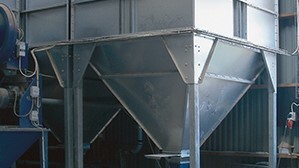 We declare the performance of our construction products and CE mark them. 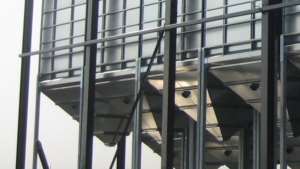 From 1 July 2014, all construction products sold on the EU market have to be CE marked under the EU Construction Products Regulation.